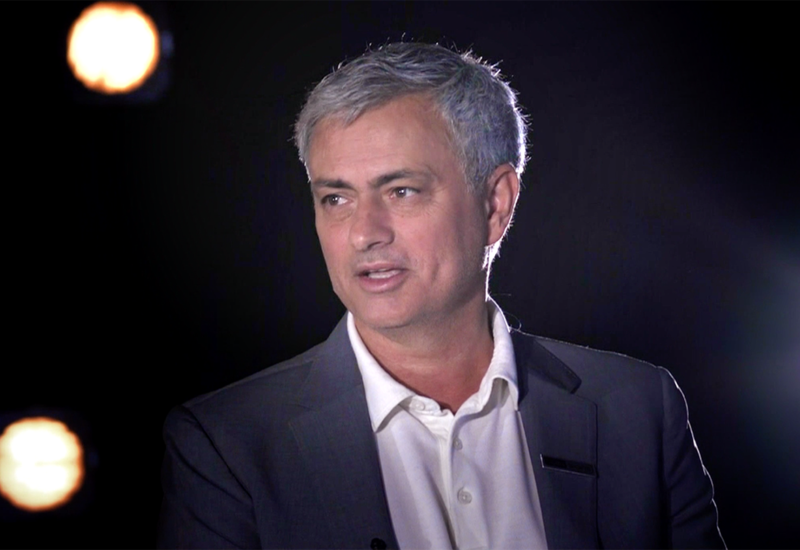 In an exclusive interview to run on beIN SPORTS, Jose Mourinho says he plans to be in a new managerial job by June, having knocked back as many as four club since finishing up at Manchester United. Mourinho is widely considered to be one of football's greatest modern managers, having won the UEFA Champions League with two different clubs, along with four league titles in four different countries. The Portuguese tactician, out of coaching since parting ways with Manchester United last December, speaks exclusively to beIN SPORTS about a range of topics including: the origins of his nickname 'The Special One'; his great rival in the Premier League Arsene Wenger; prodigious France star Kylian Mbappe, who Mourinho regards as the world's most valuable player and his plans to be back managing at the top level in June. "Mbappe is absolutely incredible, I think by his age and going at the market level, the age of Cristiano and Messi over 30, Neymar I think 27, 28, when you go to the market level, and the age is also a factor, I think he is the most valuable players in the world at the moment,” Mourinho says of the 20 year-old. In an interview not to be missed, the 56 year-old also shares his thoughts on the 2022 World Cup being held in Qatar, why he has so much respect for African players and what the recent influx of foreign coaches has done for the standard of competition in the English Premier League.